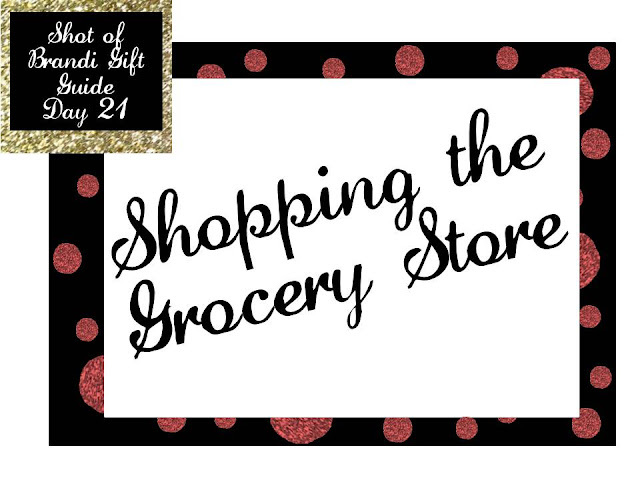 If you aren’t done shopping yet…boy, do I feel bad for you! I was out last night and it’s a zoo everywhere. And we are about to get hit with the first snowstorm of the year (coming from Chicago – thanks friends!). So this weekend, you are likely going to head to the grocery store at some point. What can you buy someone there? · Gift cards. Enough said. · Ingredients for a recipe: Pick a dinner or dessert recipe and give someone all the ingredients to make the dish. · Flowers: For the hostess or the person that says that they don’t want anything! · Cheeses: Make a cheese, cracker and olive tray. · Magazine + Subscription: Pick up a magazine and include a year subscription inside!